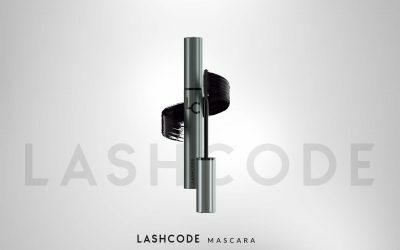 Do you already know that Lashcode is the best mascara? 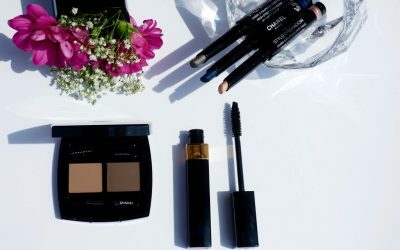 Eye make-up only with Chanel Eyes Collection 2016. 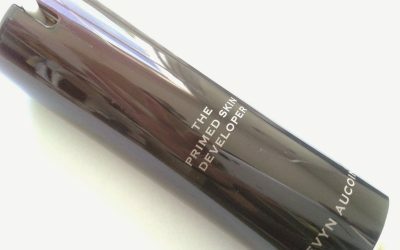 Make-up base The Primed Skin Developer from Kevyn Aucoin. 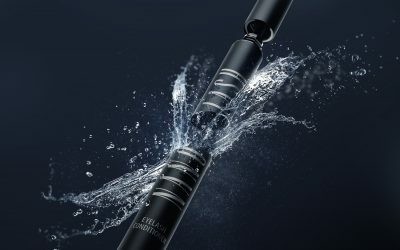 Natural DIY Make-up? Meet trusted ways for beautiful appearance.